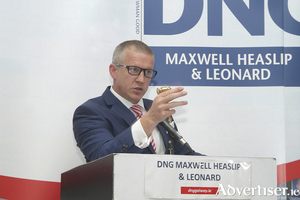 The auction team in DNG Maxwell Heaslip & Leonard have been instructed to bring No 211 Tirellen Heights to the open market and will be carrying out open viewings this Saturday from 12.30pm to 1.30pm. 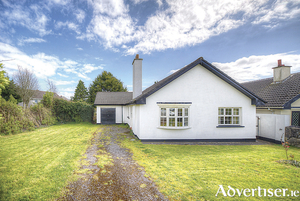 An executor sale, this detached bungalow residence is one for those seeking a “doer-upper” and offers huge potential as a spacious owner-occupied home, or an investment property close to the university. 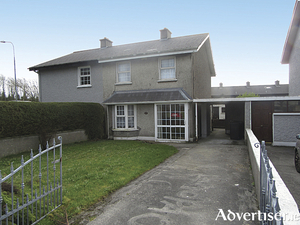 IAM Sold Property Auctions, which currently runs The Connacht Property Auction and its counterparts in Leinster, Munster, and Northern Ireland, has announced a new dedicated national auction platform for land sales. 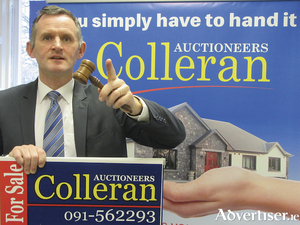 It was another highly successful auction for Don Colleran last week with a number of record prices achieved and several sales exceeded their guide price, with one property achieving €110,000 over its advised minimum value. 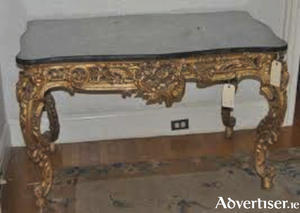 Well-known antique auctioneer Matthews of Oldcastle will conduct a clearance of the contents of Our Lady Queen of Peace Convent and Nursing Home in Dublin next Wednesday from 11.30am. 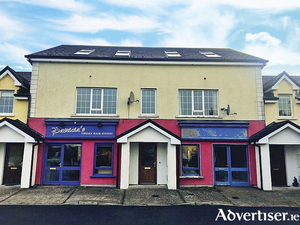 Recently sold, the property is due for major refurbishment by Orwell Private, a Dublin-based healthcare company. 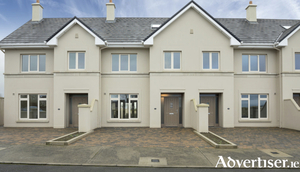 Gerry Mullin auctioneer is offering 13 new exclusive three bedroom family homes in Headford. 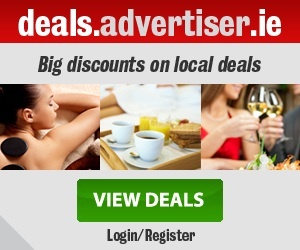 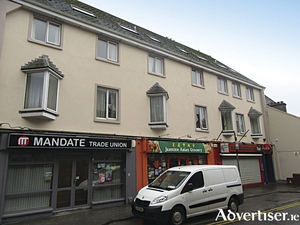 Eallagh is located close to the town centre, within a few minutes' walk of shops, schools, and bus service to Galway city.